I have a confession: I love to cut. Almost nothing pleases me more than to read through a manuscript and find a sentence, a paragraph, a page – entire chapters – that can be placed under the guillotine and dispatched into history once and for all. My general rule of thumb? If I can’t cut at least a quarter of my first draft then I’m not doing my job. Fortunately, the majority of early drafts contain more fat than Iowa-raised bacon. Let’s talk about Texas Chainsaw Massacre-style cuts – you know, hacking off large sections of your manuscript to make it better. How do you know where to begin? All nonfiction writing has a purpose. It might be to explain how to perform a task. It might be to introduce readers to a fascinating place or convince them to act in a certain way. It might be to tell an inspiring story or recount an important event – or it might be a combination of several things. Understanding this purpose provides a key to guiding the revision process – especially when it comes to cutting. 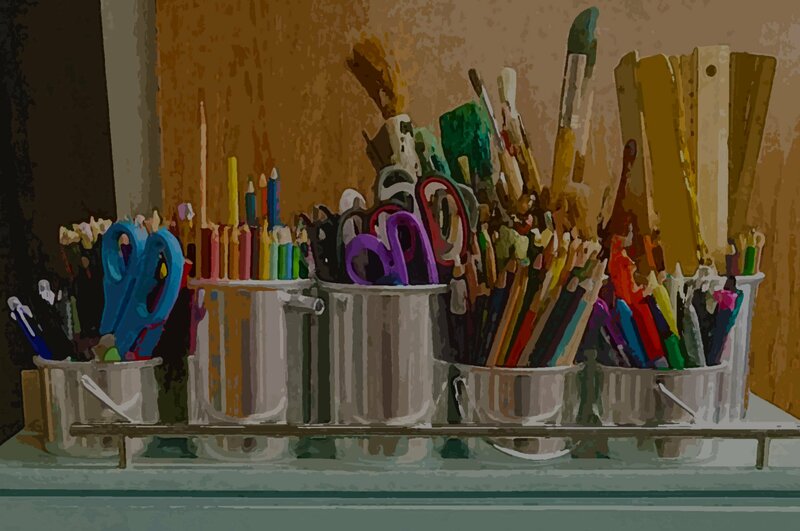 Armed with a clear understanding of purpose, a writer can read through her draft, constantly asking herself, “Is this helping me achieve what I want with this piece? Does it relate to my main idea?” If the answer ever comes up “no,” then baby, that section needs to go! I ran up against a host of difficult cutting decisions while revising Snakes, Alligators, and Broken Hearts: Journeys of a Biologist’s Son (2015). While roughing out this memoir of my childhood, I incorporated dozens of events and anecdotes into my early drafts. The result was a narrative that often felt bloated and lost its thread. I knew that the manuscript needed trimming, but how could I possibly know which stories and events to keep and which ones to throw out? Growing up, for instance, I had a close relationship with one particular family. The mom often watched me after school, and her daughters essentially became sisters. I felt an emotional pull to include them in my memoir, but guess what? They had little to do with my relationship with my dad, so out they went. Another story recounted my dad dressing up as Santa Claus and coming to my nursery school. The story had everything. It was warm and funny and sweet. It also stopped the narrative in its tracks. Why? Because it simply didn’t contribute any new insights or drama to my story. Worse, as a reader, it left me impatient to move on. These are just two examples of the kinds of cold-blooded choices I and other writers have to make during big-picture revision. 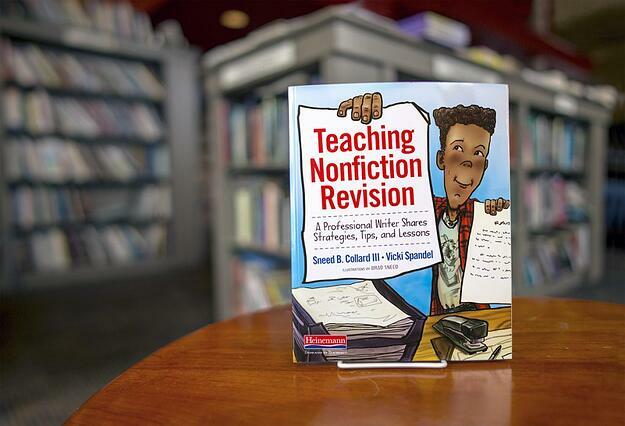 To learn more about Teaching Nonfiction Revision and download a sample chapter, visit Heinemann.com. One of today’s favorite nonfiction children’s authors, Sneed B. Collard III has written more than 80 books, ranging from captivating picture books to middle-grade novels to award-winning science books. He is the 2006 recipient of the Washington Post Children’s Book Guild Nonfiction Award for his body of work. To learn more about Sneed, his books, and speaking activities, visit www.sneedbcollardiii.com. Vicki Spandel has spent her professional life working with students and teachers of writing—as a classroom instructor, online writing coach, journalist, editor, technical writer, and curriculum developer. She is the author of multiple books on writing, including Creating Writers, Creating Young Writers, and The 9 Rights of Every Writer. Visit Vicki online at http://sixtraitgurus.wordpress.com to see writing lessons based on contemporary literature.